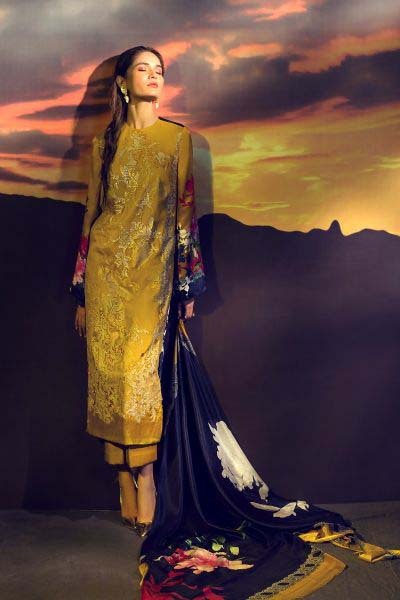 As winters arrived at its corner, two pretty sisters Sana Hashwani and Safinaz Munir came back with their seasonal winter silk collection. 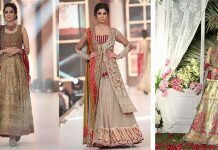 Before this the brand has launched its beautiful summer eid collection in which each dress was just a master piece in itself. 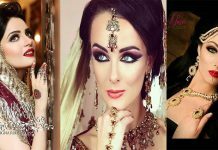 After getting highest positive feedback and appreciation from their customers they are again here with new stunning assortment. Both sisters are working in textile industry from many decades and have much fame by their clients. 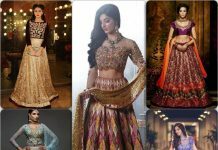 They are not only limited to casual dressing, they also deals with formal wear, embroidered essentials as well as bridal collection. The clothing by them always catch the attraction of people as each piece is beautifully printed and have delicate embroidered work. 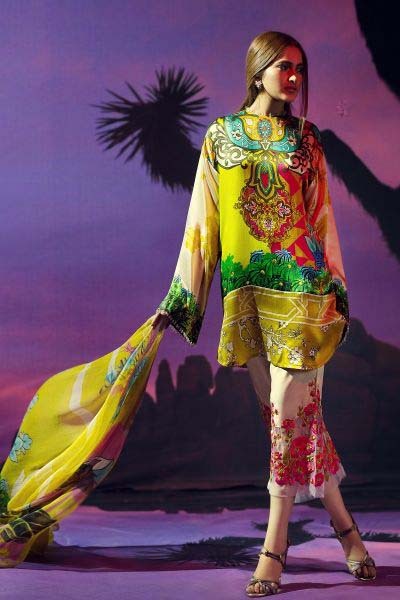 The brand is famous for its quality clothing, chic prints and beautiful digital floral prints and patterns. 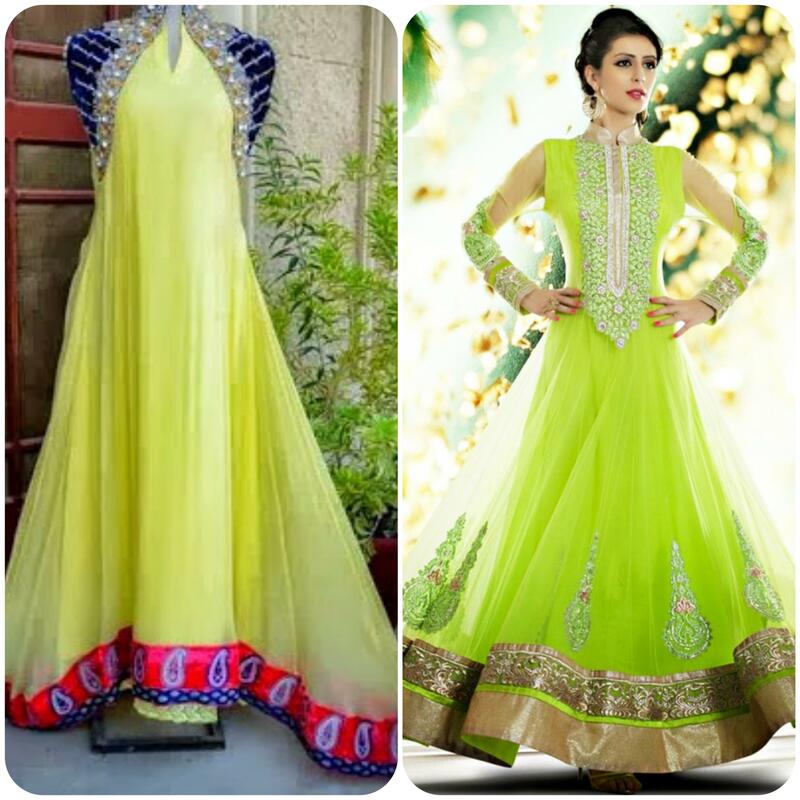 They gives traditional as well as modish western touch in their clothing line. The series of these designers varies form stunning bridals to casual lawn dresses. 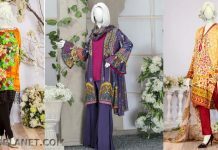 Now this season, they have launched Sana Safinaz Latest Silk/Chiffon Collection for Winters 2017 in beautiful designs. This assortment is available in all its retail stores nation wide. 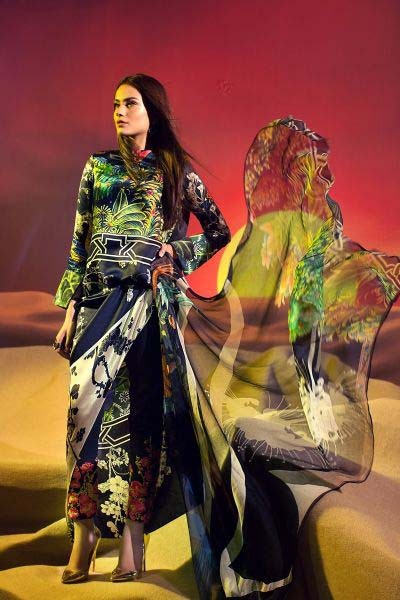 Sana & Safinaz both designers are really talented fashion names of Pakistan textiles industry. They knows it very well how to play with colors. In their fall series, beautiful models are depicting the beautiful dresses in stylish and elegant way. 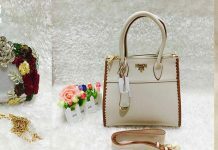 Fall collection is composed by unique and distinctive designs. The range of colors used in this series are black, yellow, brownish, blue and other combos of contrasting shades. The size of shirts are medium to long. You can carry these with trousers, cigarette pants etc. Ready To Wear shirts are available in short, medium and long lengths. Digital work is done on shirts. 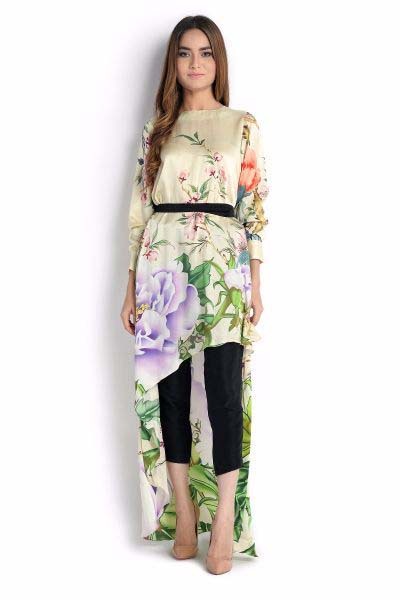 If we talk about fabric, its silk and chiffon which is most demanding fabric of the season. Embroidery is used on some of these dresses. 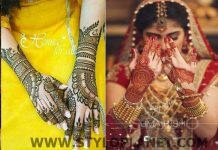 I am sure that every women will want to grasp these awesome prints. 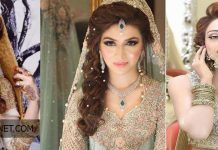 Sana Safinaz outlets are located in all major cities of Pakistan, you can buy dresses online by visiting their website. And you can also go for nearest retail store to grasp your favorite one. 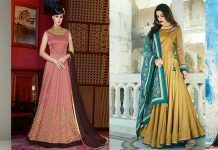 So ladies, now stop gazing upon designs rush towards stores and catch the splendid design in order to fresh yourself and your wardrobe. 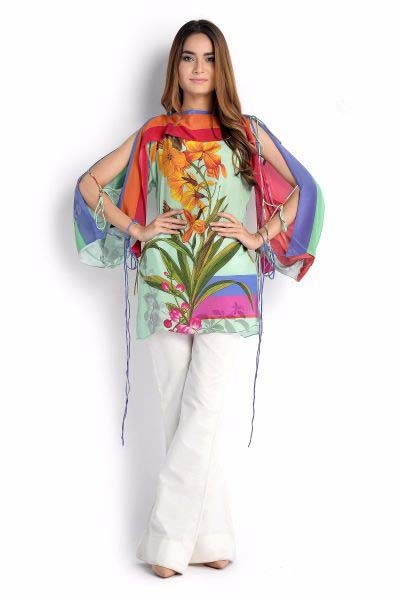 Sana & Safinaz both designers are really talented fashion names of Pakistan textiles industry. 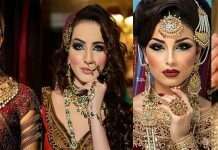 They deals with women casual, wear, formal wear and bridal wear.